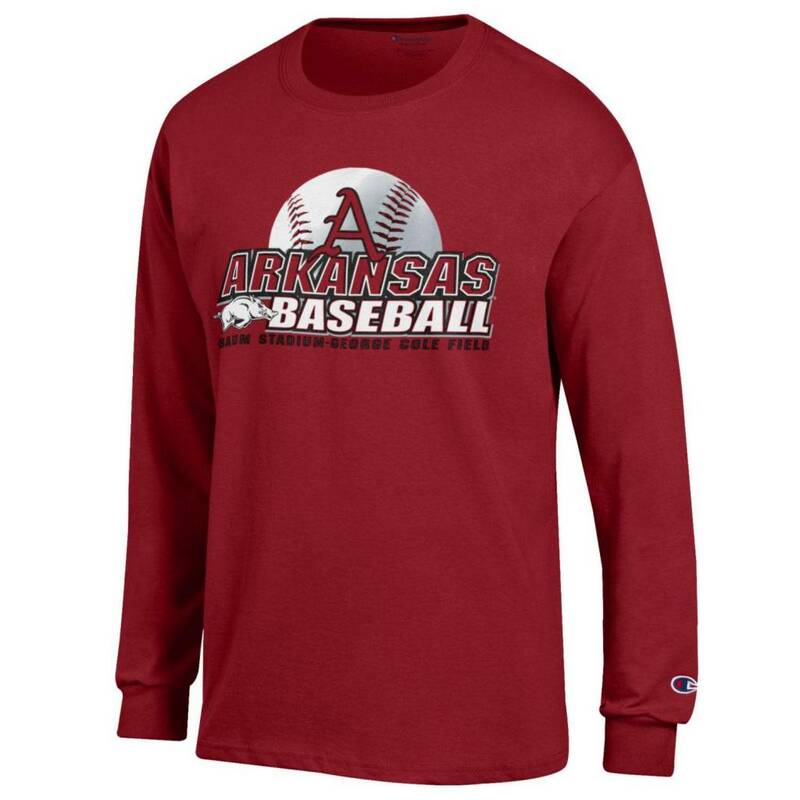 New for 2018 is this Razorback Baseball Long Sleeve Tee from Champion. 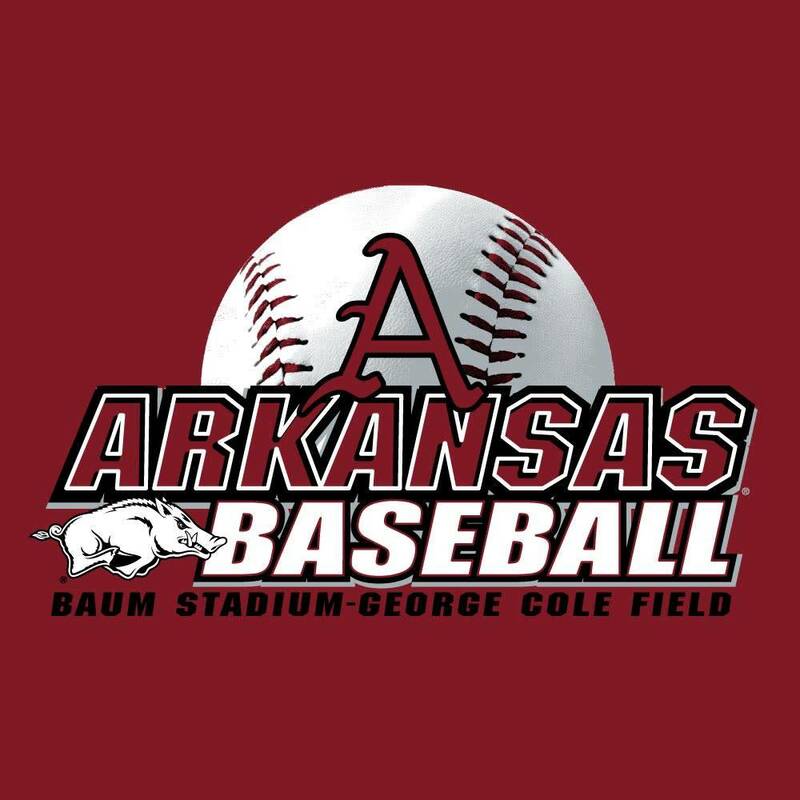 The Razorbacks are starting the 2018 campaign ranked inside the top 5! 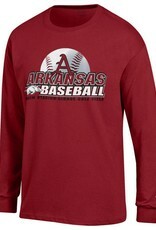 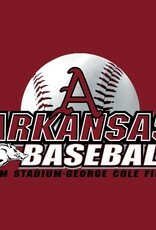 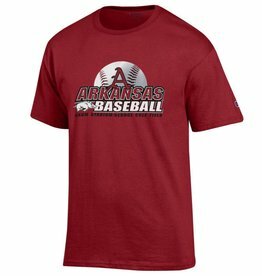 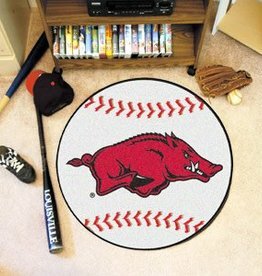 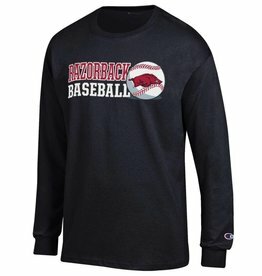 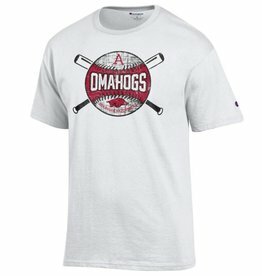 Show your Razorback Baseball pride with this shirt from Champion!